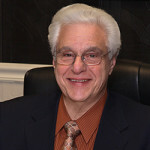 Arthur G. Capaldi is a Municipal Court Judge and practicing attorney in the town of Coventry, Rhode Island. He earned his B.A. in Political Science and History from Providence College in 1965. Judge Capaldi obtained a law degree in 1968 from Suffolk University in Boston, Massachusetts, and began the practice of law in the same year. He has been a judge for twenty-six years. Since graduating from college, he has been a student of World War II, concentrating on the European Theatre of War. 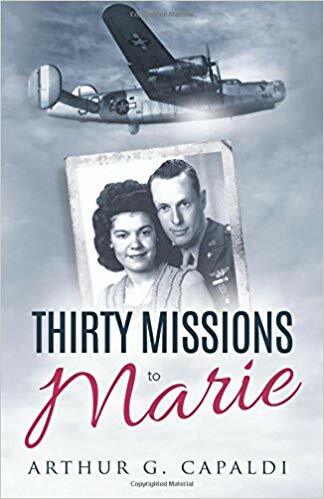 Capaldi dedicated 10 years of his life composing a meticulously written historical text and detailed biography of Captain Edouard J. Jacques, a highly decorated WWII B24 lead bombardier from West Warwick, RI. The book chronicles Jacques’ early life, his dedication to his family, his church, his country, and the love of his life, Marie. “It was Eddie’s love for Marie that led him to take on the dangerous role of lead bombardier; it was the same love that kept him alive.” Being a lead bombardier was indeed an extremely dangerous undertaking. In fact, most WWII aviators had a life expectancy of fewer than fifteen missions. As the title of the book suggests, Edouard J. Jacques beat those odds. Greatest Generation,” said Reginald A. Centracchio, Lt. General of the RI National Guard. “The book captures the life of an aviator, a hero from a small American town. At times, I actually felt like I was in that B24.” Within the text, Capaldi details the death-defying missions flown by Jacques and the men of the755th Squadron, 458 th Bomb Group.Jacques’ awards are numerous. He was inducted into the RI Aviation Hall of Fame in 2014 and is the recipient of the Distinguished Flying Cross. He passed away in August 2013.